Bandai Namco Entertainment Asia has already announced the first 2 of the eight upcoming DLC characters for Dragon Ball FighterZ. 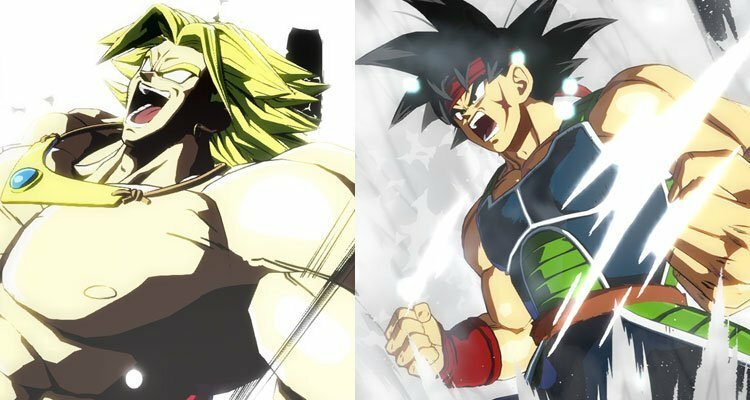 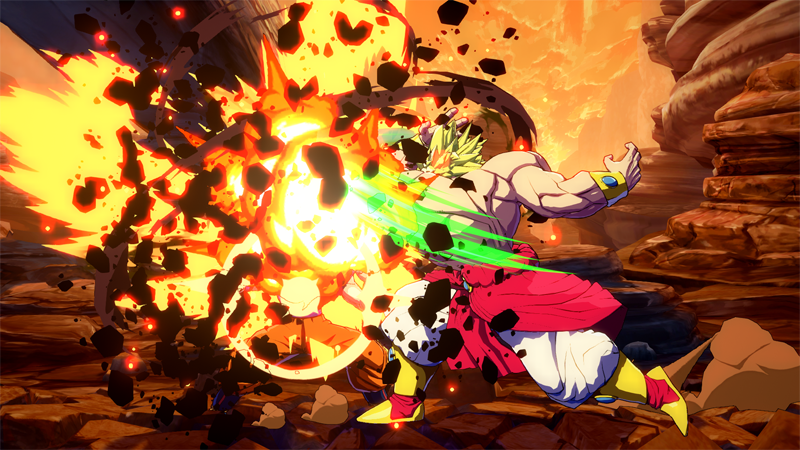 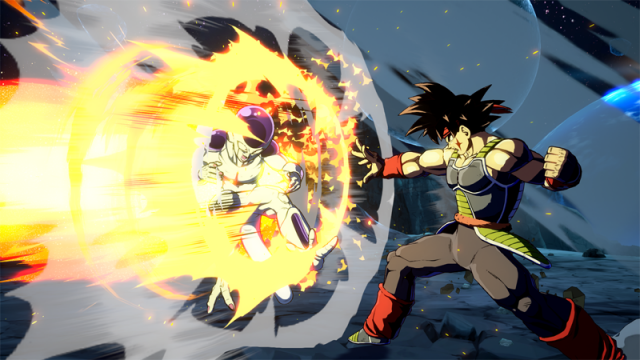 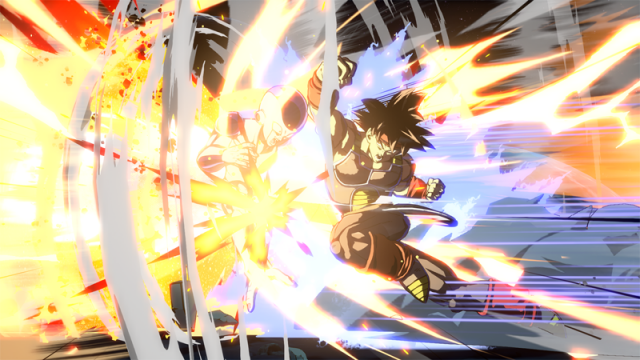 Two characters from the Saiyan race, the Legendary Super Saiyan Broly, and Raditz‘ and Goku‘s father, Bardock are the confirmed 2 characters to come with the FighterZ pass. 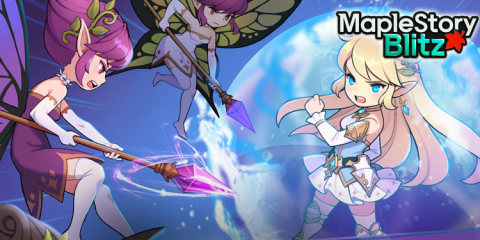 Here’s a short description from the release sharing what can be expected from the two. 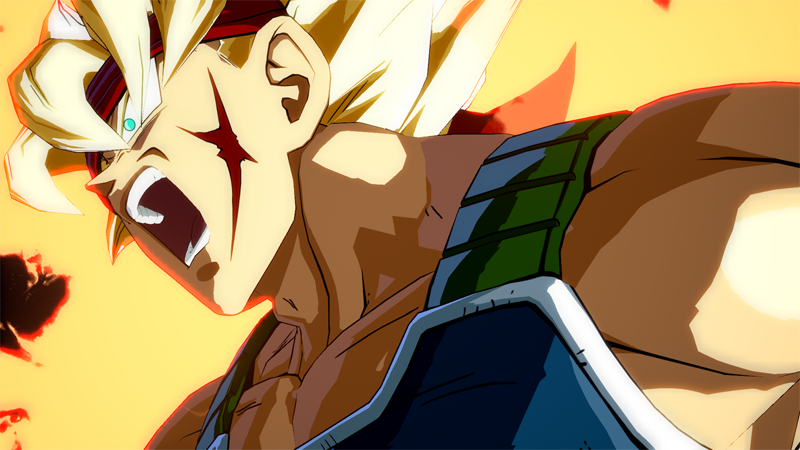 The father of Radditz and Goku, Bardock has perfected his skills as a mighty warrior in numerous battles – a character that’s easy to learn but hard to master. 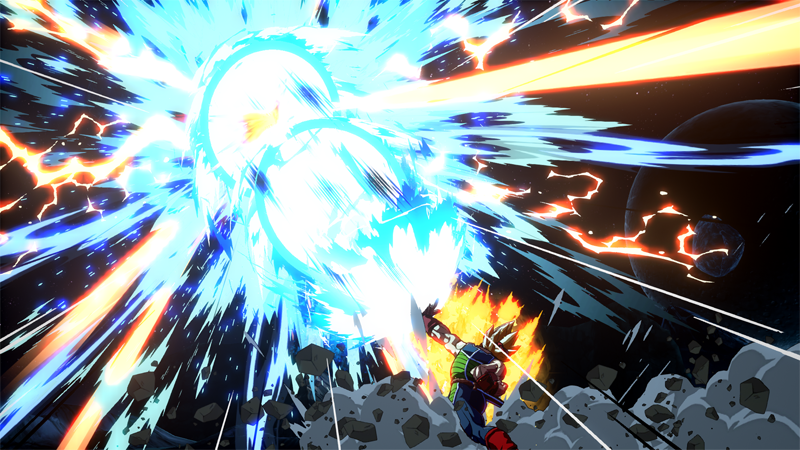 Extending his combos takes skill, but his invincible and deadly rush attacks are extremely difficult to counter. 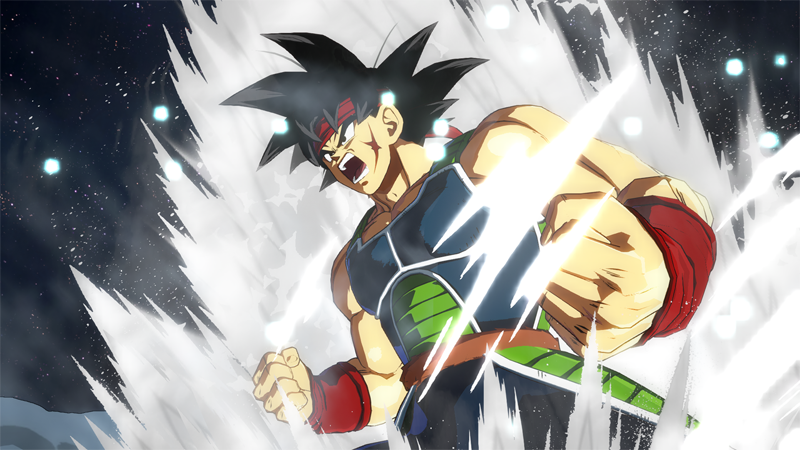 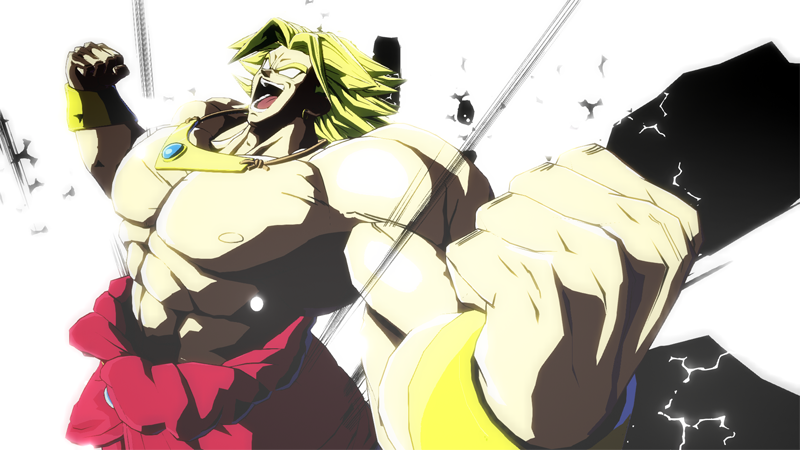 His Meteor Ultimate Attack turns Bardock into a Super Saiyan, channeling the might of the mysterious alien race. 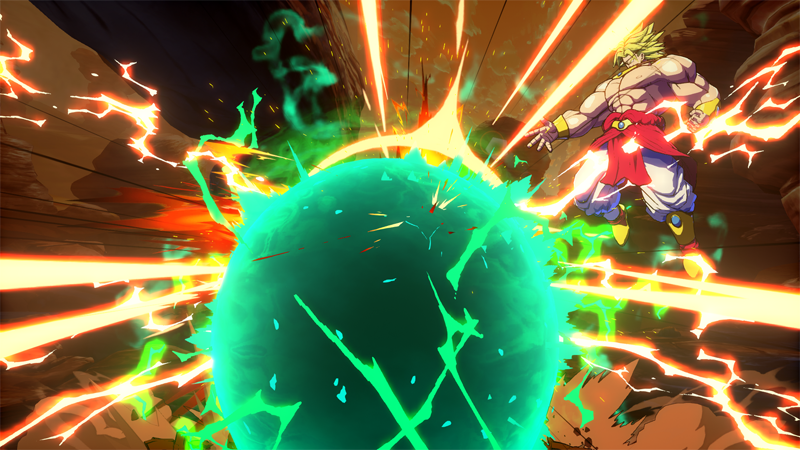 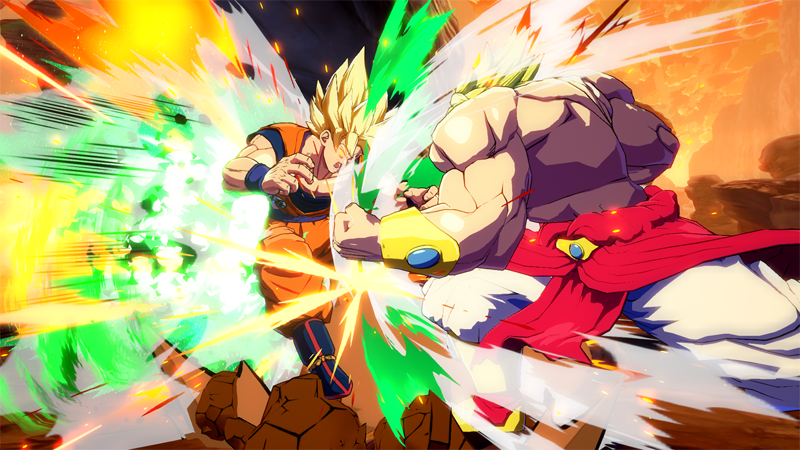 Dragon Ball FighterZ is already out for the Playstation 4 and Steam platforms, you can check out our review here.